Planning to get away from time to time is one of the best things to do as a family when you have kids. Vacations are something that we grew up enjoying, and we want to pass the same fun tradition down to our kids. The problem is that so many vacations these days can be super expensive and require a lot of planning. You want to take your kids somewhere fun, but you don’t want to go broke in the process. If you know what to look for though you can enjoy family vacation time and save some major money on it along the way. This does take some research, planning and motivation, for these ideas won’t necessarily just fall into your lap. You have to be mindful of the fact that you may not get to go at the most ideal times. You may have to go at a different time of year than your friends, but that’s not all bad. You also have to check out which sites or resources offer the greatest discounts and keep checking back often for desired locations. Where there’s a will there’s a way and if you do your homework, you can enjoy a family getaway that’s not expensive but sure to be fun for everyone. 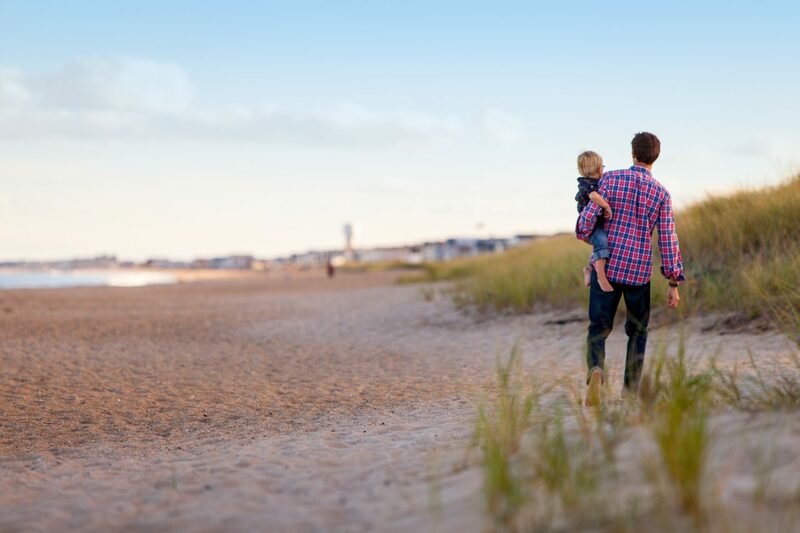 Here we look at just a few ideas for a family fun vacation plan that comes at a fraction of the price of other options. If you put your mind to it and take your time planning and checking out your options, then you can find a really great vacation and still have money in the bank. Here are a few ideas to help you get started. Head to a local water park: If it’s the summer then there are bound to be plenty of water parks nearby to choose from. Most of them have a hotel located nearby that you can stay at and don’t require much planning, and then you’re all set for an adventurous family getaway. If it’s a colder season then you may find that an indoor water park offers the hotel and amenities that you need all in the same place. These family fun zones often run great deals that may even include food for everyone. Check out what’s nearby or within driving distance and keep an eye out for deals, as these water parks offer discounts all the time. Look for a family vacation package deal that includes everything at a lower cost: If you put in your time researching, you can find vacation package deals for just about anything. You can find a ski package or a swim package, or even find an all inclusive destination that offers everything. Be sure that you know what a good price is, but if they package up airfare, hotel, and even food or a car, then you likely will get a discount. Price it out using a few different websites or options and you can get in on a good deal if you know when to book it. Go off season to an amusement park or some other fun attraction: If you want to plan a trip like Disney, then going in the off season can save you bundles. Sure you might have to pull the kids from school for a couple of days, but it will be worth it in the end. You won’t have to wait in the long lines and you can beat the crowds for everything you want to do. It may not be the ideal weather, but it’s going to be a great way to take in a wonderful amusement park or fun attraction at a much lower cost. Stay with family in a fun destination to cut down on travel expenses so you can fit in more activities: Try to plan a getaway in spots where you have family and you can have some fun. You have a free place to stay and you likely have access to some cool entertainment. Search out local museums, aquariums, and other fun activities that you can do in the chosen spot. You are likely cooking at their house more and this will save you money on the food expense too. Get creative and you can see family and have a fun time away all at the same time!